Gambit Win Carry Service - 21% Delirium Recovery, Infamy Rank Boosting ! 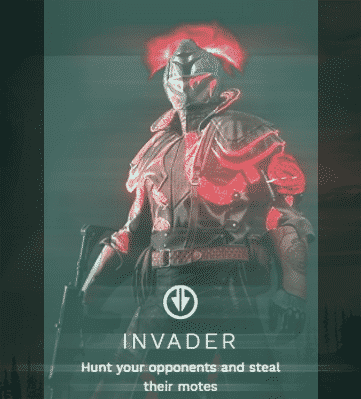 Depending on your current win streak gambit matches reward 130-250 points per game. At maximum 5 win streak you can get 2500 points in 10 wins straight or a bit less depending on our team composition. Unlike glory points, infamy rank still increase even if you lose so you are looking at estimate minimum 2200 or more infamy points per order. 21% Delirium carry service is available with the launch of Season of the Drifter. Featuring a unique “Killing Tally” perk this weapon damage increases as you get kills untill you reload or switch guns. Both partial and full quests supported, available on all platforms ! Bygones is a new Forsaken exclusive pulse rifle that requires Mythic 0 to unlock. Order now and get the gun in a matter of days ( 2-3 days or less for completion). 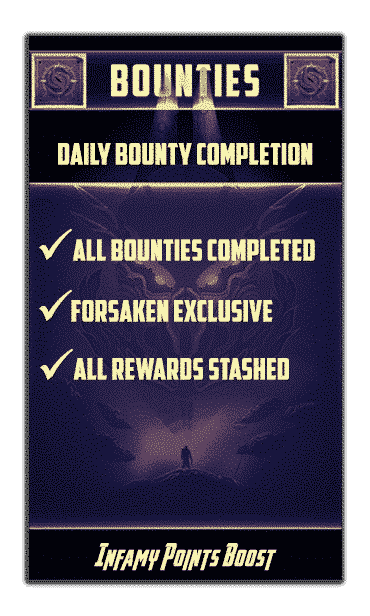 As an alternative to earning glory points is the new Gambit exclusive bounties coming in Forsaken expansion. Visit Drifter to earn additional points and unlock extra rewards. After hitting level 50, you will unlock unique Weekly Bounty that will earn you additional rewards and powerful gear. 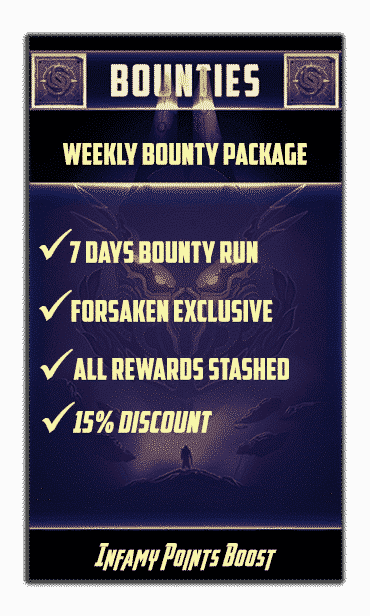 Order entire week of bounties, bundled discount of 7 days bounty run. All the gear we find is yours to keep. Prerequisites for this order is having the lvl 50 bounty unlocked. 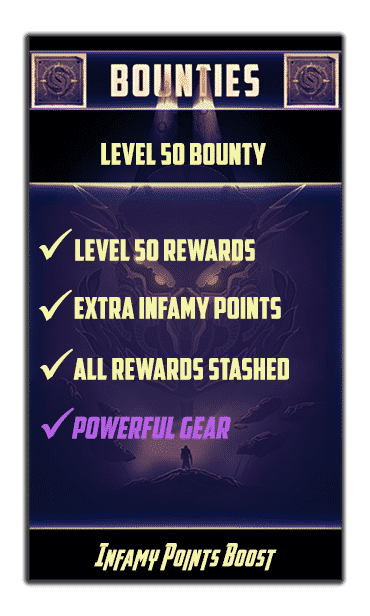 Additional gear rewards and exclusive powerful gear drops from this bounty. Order your Gambit Carry and earn exclusive rewards in the new Forsaken expansion coming to Destiny 2. Exclusive weapons that can only be obtained from this hybrid PvEvP activity where players engage versus waves of enemy onslaught. 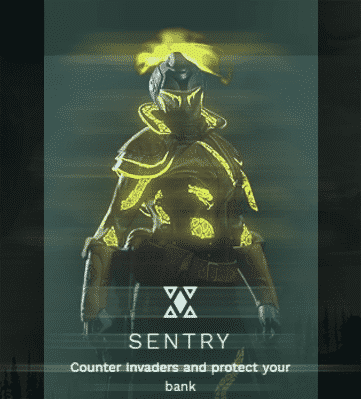 After banking enough motes you can send a blocker to the enemy team’s arena to slow down their progress. 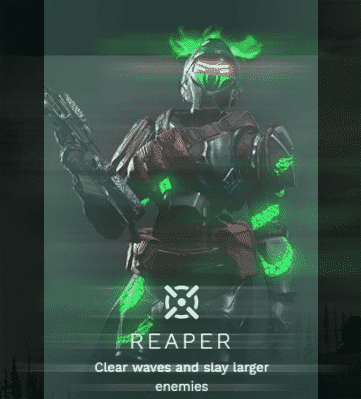 Although the maximum motes for a blocker is 15, collecting 25 motes will allow one of your team’s guardians to invade the enemy arena and wrack havoc on the enemy team. The end game is completing 75 motes and fighting the Primeval, kill it before the enemy does and don’t forget to keep invading, the portal will open once again ! How does the Gambit Carry/Infamy Boost Service work ? Very simple, we login and win games for you till we get the desired infamy rank. Order streamed service to watch progress live and learn from some of the best teams around ! Destiny 2 is an online-only multiplayer first-person shooter video game developed by Bungie and published by Activision. 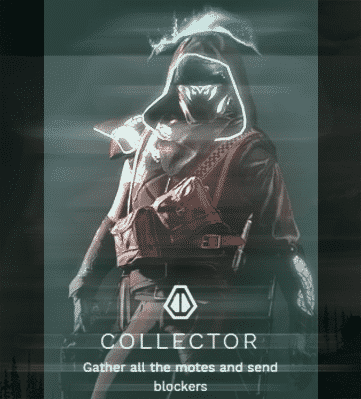 On this page we offer Gambit Carry, a new Forsaken Infamy Boosting service. ordered 30 wins custom order, was done in about 2 days. even managed to catch the stream now and then. really AAA service they came recomended for a friend coz i was slacking in power level a lot. talked to them a bit before placing order coz i never done this before but simply had not enough timefor everything. keep it up guys i will make sure to stop by later sometime again. These guys are phenomenal. I recommend them for all the activities.